Whether you’re treating your other half to a fun date night or trying to sweep someone new off of their feet, the Tri-Valley is a great place to wine and dine your sweetheart. From wine workshops and escape rooms to dueling pianos and comedy shows, these unique date ideas are sure to woo your beau. Taking your crush on this chilly date will make you seem way cooler than you actually are. Luckily for us, there are two ice skating rinks in the Tri-Valley. Check out Dublin Iceland located in Dublin, or Tri-Valley Ice, located in Livermore. 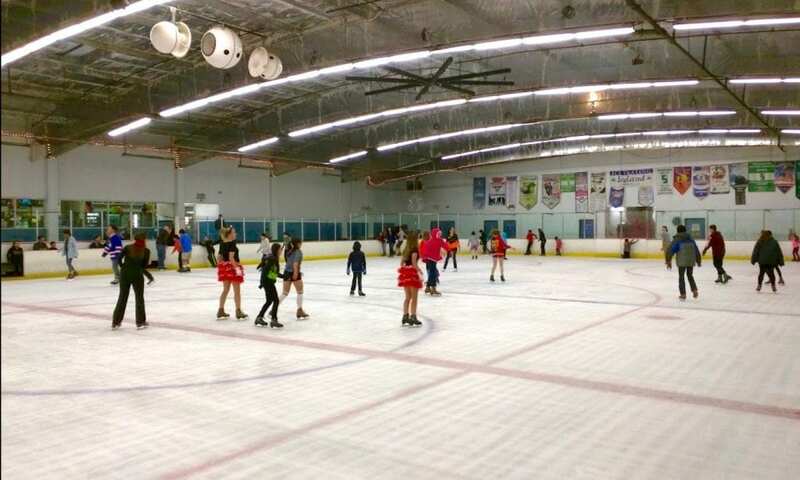 Both rinks are open to the public and offer skate rentals at a low price. If you’re looking for something to get your heart racing, put the pedal to the metal at K1 Speed in Dublin. After you’ve crossed the finish line, check out its museum-quality collection of authentic racing memorabilia. Another go kart option is Umigo Racing in Livermore. In between laps, check out its arcade, bocce ball court, and RC car track! Impress your date by showing them your artistic side at a local paint & sip boutique. Rest assured, beer & wine is available for purchase at both Pinot’s Palettes in Danville & Livermore if your masterpiece doesn’t exactly pan out. Step into this classroom and leave feeling like a certified sommelier! 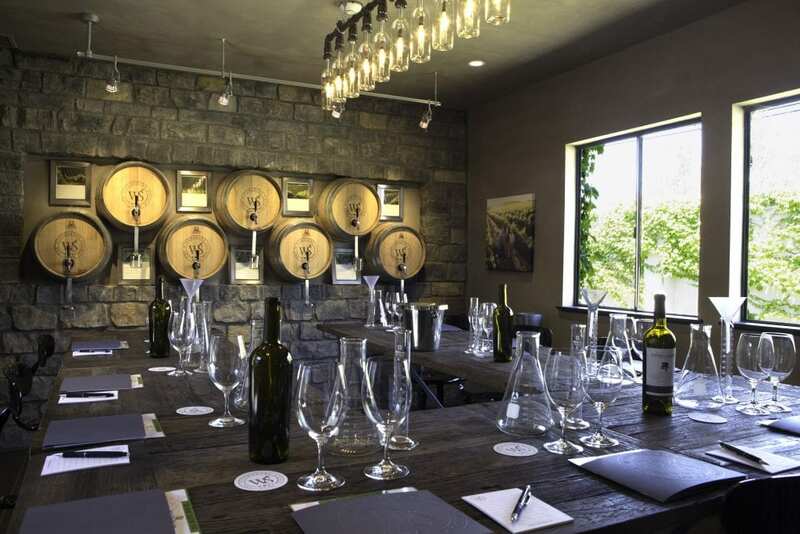 Wente Vineyards offers tons of fun wine-centric classes like black glass blind wine-tasting, a wine & food pairing class, a winemaking blending experience, and more. The Tri-Valley is home to a growing community of 23 craft breweries, taprooms, and alehouses. If you’re looking to take your date on an adventure, hop on the trail and explore each town’s hopping beer scene. Make a day of it and play it safe by booking a tour on the Blue Brew Bus. Tours include convenient pick up and drop off at local Bart stations and feature three brewery visits and a facility tour. Tastings at each stop are included with your ticket, and will even score you discounts at participating breweries and downtown Livermore restaurants. What’s more romantic than a boat tour? Bring your first mate and board a free boat tour of Lake Del Valle provided by East Bay Regional Park District. Tours start at 1pm every Saturday & Sunday from July 4 through September 6. This hour and a half cruise around the lake will discuss the history of the lake as well as the wildlife that resides in and around it. Nothing says you’re ready for commitment more than willingly trapping yourself in a room together for an hour. Limitless Escape Games in Livermore offers three fun adventures: Sherlock Holmes: The Case of Baker Street Five, Pirate Adventure: Escape the Kraken, and Bank Heist: Diamond of Destiny. Test your date’s patience and sleuthing skills in this fun, cooperative activity. 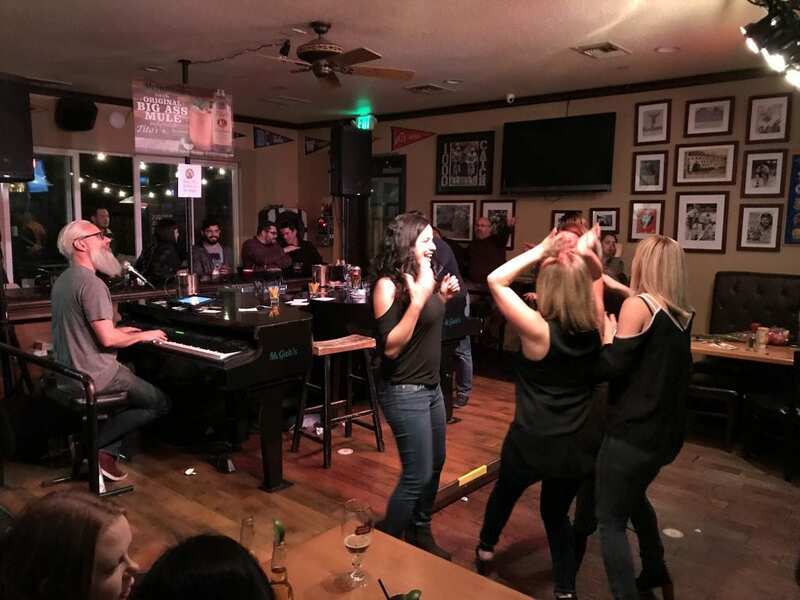 McGah’s in Danville is a hot spot for fun parties and sporting events throughout the year, like their MLB Mondays, Trivia Tuesdays, and Country and Cocktails Thursdays, but their weekend dueling piano performances are especially exciting. McGah’s dueling pianists take the stage every Friday & Saturday at 8:30PM to play party-favorite tunes by request. Sing along and dance along all night long at this fun musical establishment. Step back into time at Danville’s Auburn Lounge, a 1930’s-40’s themed wine bar and speakeasy. While this elegant lounge is a great place to take a wine-lover, they also serve beer and craft cocktails. You’ll find a mix of traditional yet eclectic options on their small bites menu, like the Chicken Satay with Thai peanut sauce or the Italian style Meatball Borghese. If your date is all about drama – the theatrical kind – you’re in luck. The Tri-Valley is home to an exceptional performing arts community. Visit Bankhead Theater in the heart of Downtown Livermore, Firehouse Arts Center in Pleasanton, or Village Theater & Art Gallery in Danville. Catch the ultimate buzz with your beau at Retzlaff Vineyards Winery by joining in a Gerard’Z Honey Bees Beekeeping Workshop. 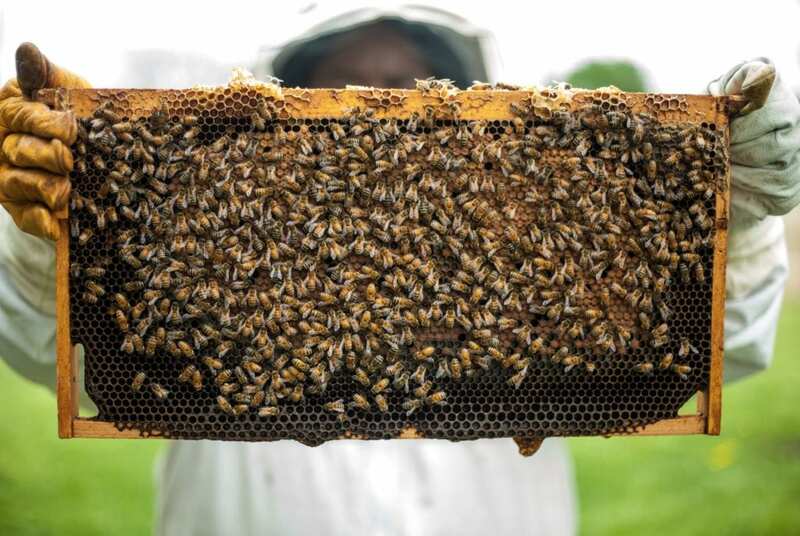 This three hour workshop goes over the basics of beekeeping and how to build a honeycomb and hive. See-through hives give attendees the opportunity to take a peak at the inside of a live bee colony. The workshop ends by taste testing several different samples of honeys, made from the nectar of plants like the star thistle, wildflower, and black sage. Afterwards, head into the tasting room to sample wines from Retzlaff Vineyards Winery. They say humor is an important factor in romantic attraction. If you’re fresh out of jokes or just feel like laughing, grab your date and head to Tommy T’s Comedy Club in Pleasanton. In addition to having a full bar, this club is actually walking distance from the Dublin/Pleasanton Bart Station. For those looking for a unique tasting experience, The Olivina in Livermore offers a once-a-month tasting experience to the public. Visit the Olivina on the third Sunday of every month from 12pm-4:30pm to tour their orchards and olive mill, and taste their true Californian extra virgin olive oil. If you’d rather skip the tour and go straight to the tastings, the Olivina also offer tastings from their booth at the Pleasanton Farmers Market on Saturdays 9am – 1pm year-round. If you need a good excuse to spend the whole day with someone, take your date wine tasting in the Tri-Valley. There are nearly 60 wineries in the Livermore Valley Wine Country, and if everything goes smoothly you and your date can try visiting all of them – eventually. This California wine region is not only Bartable, but totally uber and lyft-friendly. 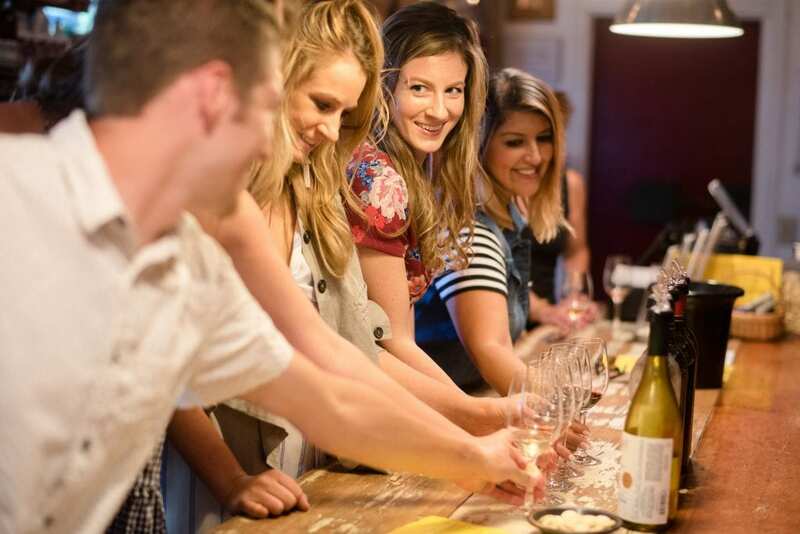 If you’d rather be guided, the Livermore Wine Trolley will take you to three wineries (tastings included), provide you lunch at one of the stops, and even lets you take home a commemorative glass. 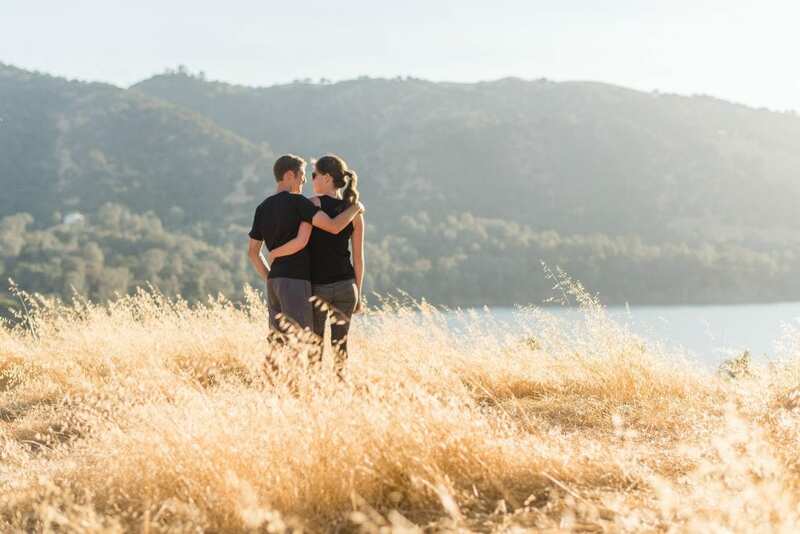 Hiking dates are great because it’s a virtually free activity, they’re super personal, and they usually lead to gorgeous and romantic viewpoints. The Tri-Valley is the perfect place to spend the day outdoors, whether its at our lakes or on our mountains. Pack up for a picnic, spend the day exploring Mt. 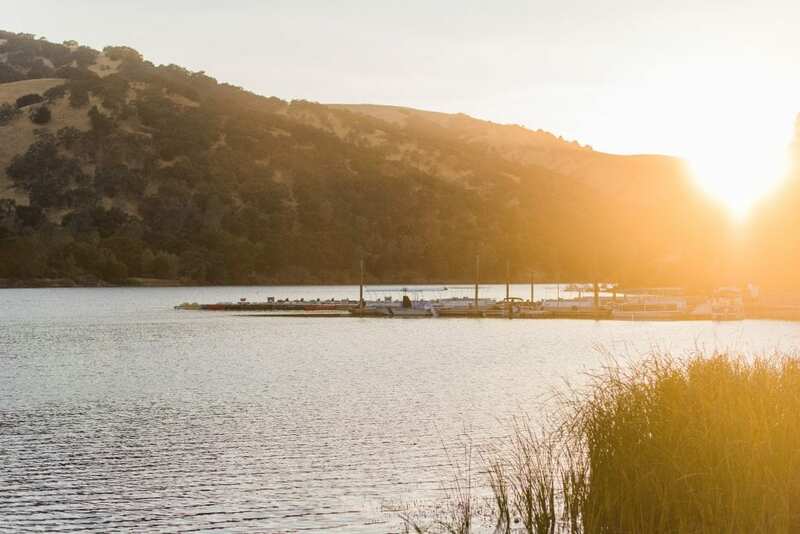 Diablo, or head to Lake Del Valle to catch a beautiful sunset. Have more fun date ideas around the Tri-Valley? Connect with us on social media and let us know!